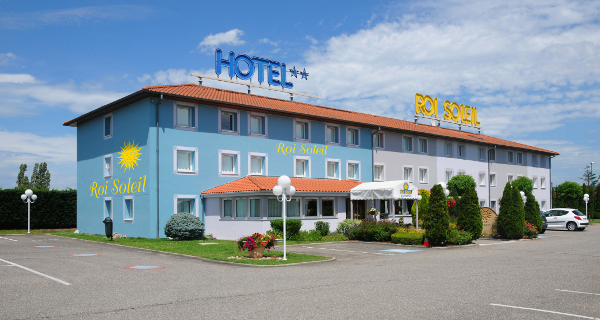 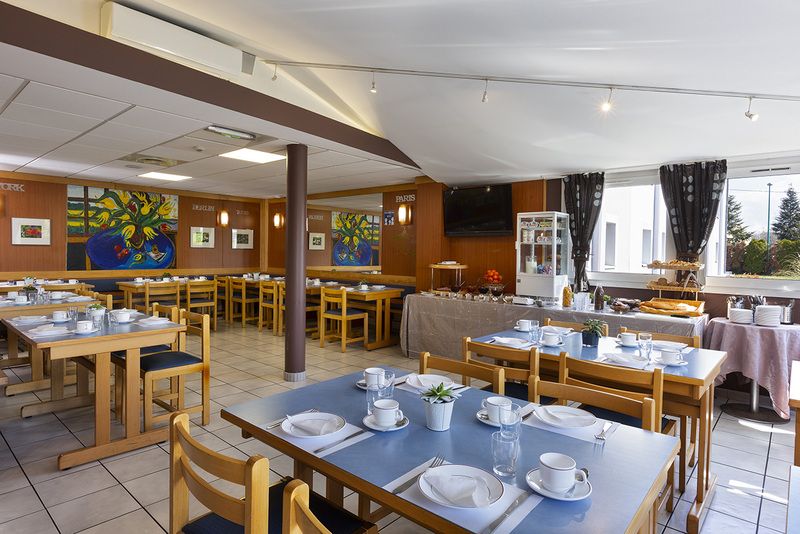 Located just 10 minutes from the centre of Mulhouse, near most of the tourist attractions and shops, Roi Soleil Hotel is ideally situated to explore the town. 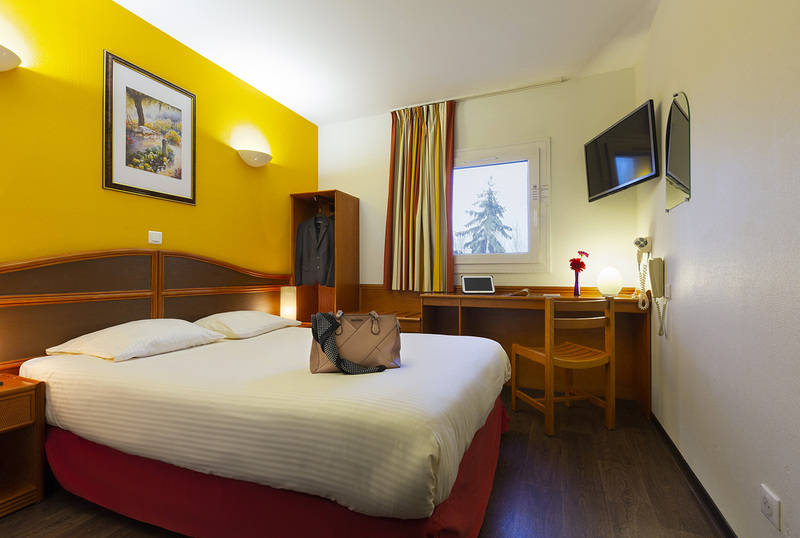 The 83 comfortable rooms have all the facilities and a large ensuite bathroom. 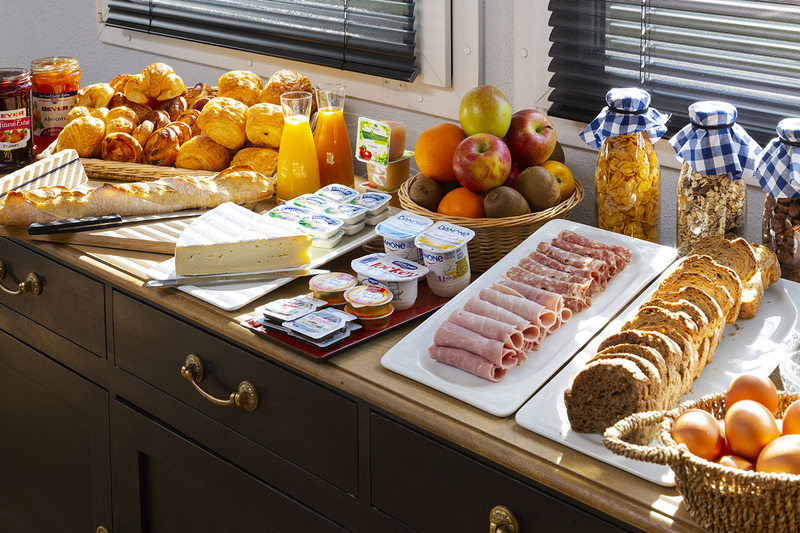 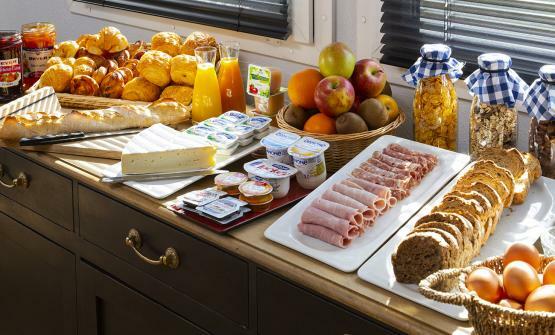 In the morning, you can start off your day with a delicious buffet breakfast. 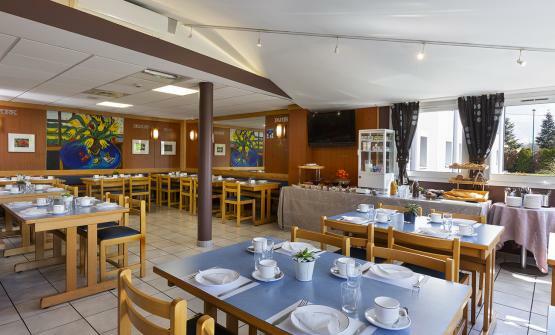 And why not take time out in the calm, shady garden.